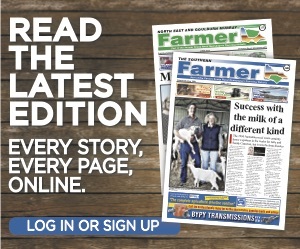 NAME CHANGE: Herefords Australia have changed the way polled animals will be named in their registry. 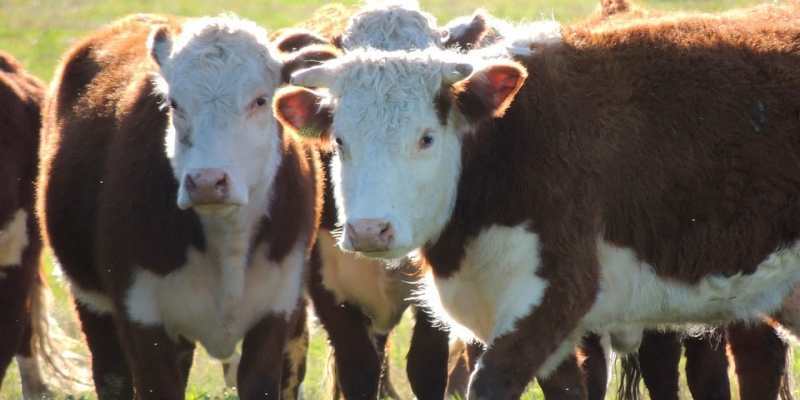 A recent change to the Herefords Australia Regulations has been introduced into the Herefords Australia registry software. All animals that have been DNA tested as Homozygous Polled will now receive a (PP) as a suffix in their name, replacing the (P) that they would have previously had. The introduction of this suffix will allow members to easily identify those animals that have been tested as Homozygous Polled. This suffix is automatically generated by software, and members are asked to contact the Hereford Stud office if they find any discrepancies. All animals that are not DNA tested as Homozygous Polled – Heterozygous Polled, Homozygous Horned or not tested – will retain their phenotypic status of P, S, H or H#. If you have any questions regarding the new name suffix please contact Herefords Australia.